In an interview with Radio Sputnik's "Loud & Clear," Prins said the six largest US banks – JPMorgan Chase, Bank of America, Citigroup, Wells Fargo, Goldman Sachs and Morgan Stanley – operate as an "arm of the government." 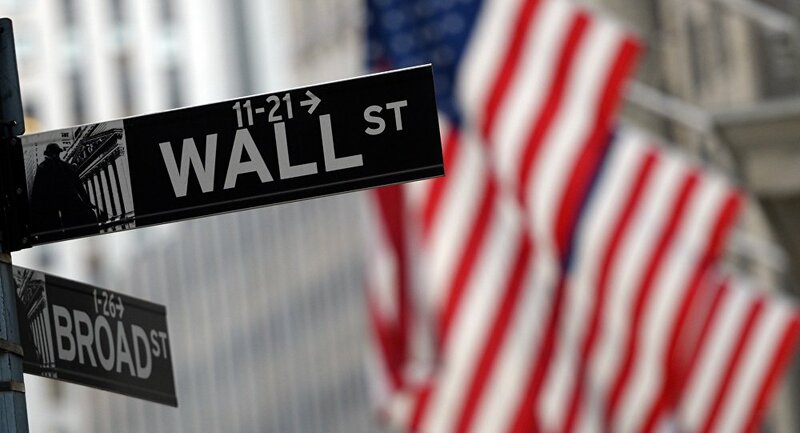 Prins, a senior fellow at New-York based public policy firm Demos, said Wall Street executives responsible for the financial meltdown of 2007-2008 were able to avoid jail time because of their close ties to lawmakers in Washington. "You wouldn't put your best buddy in jail," she said. "And you certainly wouldn't put your best buddy in jail if that buddy happened to help you get elected, put on fundraisers for you, lobby on behalf of items that might be supportive to your legacy." Prins defined the modern US economy as "bankism," in which the government is an active collaborator and major banks receive the "lion's share" of capital that has been "injected" into the economy by Federal Reserve policy. She insisted that reform "has to come from the bottom up – not just politically, but financially." "It has to come from people going local, people supporting community, people doing small business relationships with each other and just finding ways to work outside of this very unhealthy system," she said.